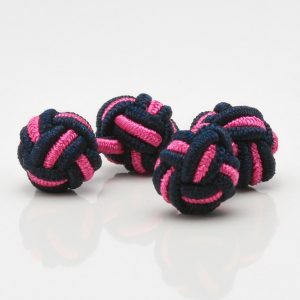 These navy blue & pink knot cufflinks add a contemporary touch to any shirt. Two colours combine in this classic double knot design. 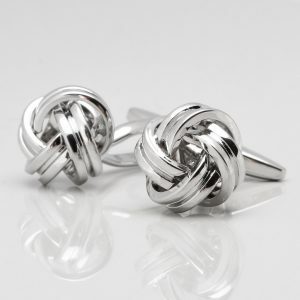 These silk knot cufflinks are handcrafted to a high quality and are an inexpensive alternative to metal and enamel cufflinks. Elasticated connector allows for quick and easy arms through cuff - no fiddling! 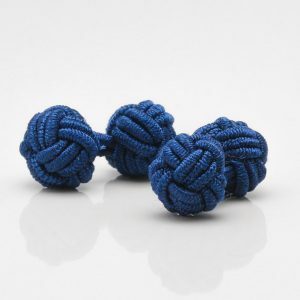 These navy blue knot cufflinks add a contemporary touch to any shirt. 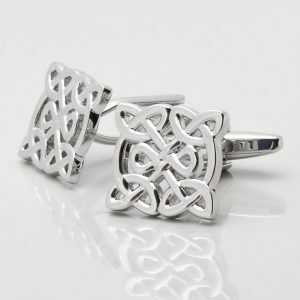 Handcrafted in silk in the classic double knot design, these cufflinks are an inexpensive alternative to metal and enamel cufflinks. The elasticated connector allows for quick and easy arms through cuff - no fiddling! 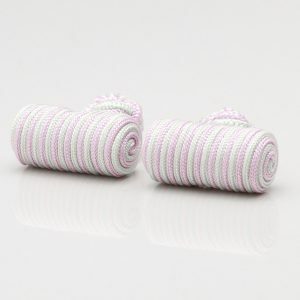 These pink & grey knot cufflinks add a contemporary touch to any shirt. 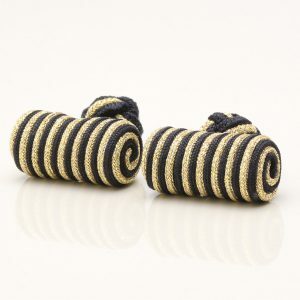 Two colours combine in this classic double knot design. 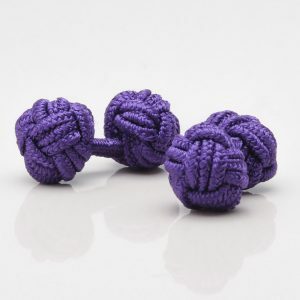 These silk knot cufflinks are handcrafted to a high quality and are an inexpensive alternative to metal and enamel cufflinks. Elasticated connector allows for quick and easy arms through cuff - no fiddling! 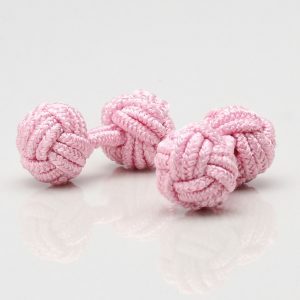 These pink knot cufflinks add a contemporary touch to any shirt. Handcrafted in silk in the classic double knot design, these cufflinks are an inexpensive alternative to metal and enamel cufflinks. The elasticated connector allows for quick and easy arms through cuff - no fiddling! 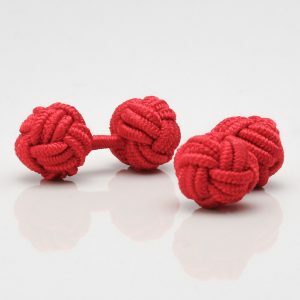 These red knot cufflinks add a contemporary touch to any shirt. 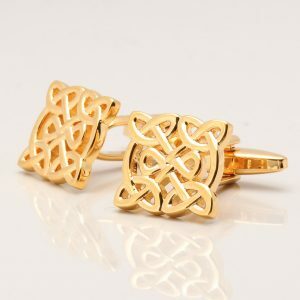 Handcrafted in silk in the classic double knot design, these cufflinks are an inexpensive alternative to metal and enamel cufflinks. The elasticated connector allows for quick and easy arms through cuff - no fiddling! 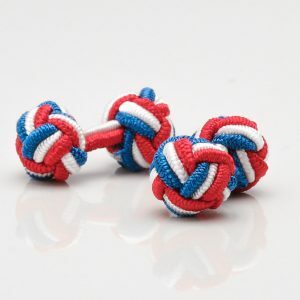 These red, white & blue knot cufflinks add a contemporary touch to any shirt. 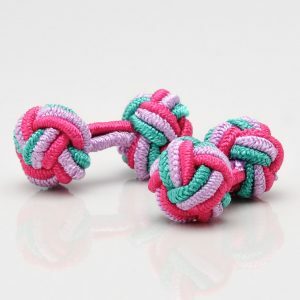 Three colours combine in this classic double knot design. 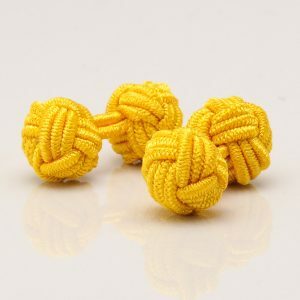 These silk knot cufflinks are handcrafted to a high quality and are an inexpensive alternative to metal and enamel cufflinks. Elasticated connector allows for quick and easy arms through cuff - no fiddling! These royal blue & yellow knot cufflinks add a contemporary touch to any shirt. Two colours combine in this classic double knot design. 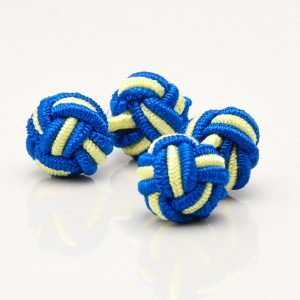 These silk knot cufflinks are handcrafted to a high quality and are an inexpensive alternative to metal and enamel cufflinks. Elasticated connector allows for quick and easy arms through cuff - no fiddling! 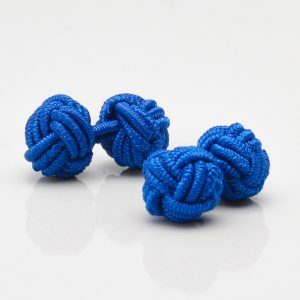 These royal blue knot cufflinks add a contemporary touch to any shirt. Handcrafted in silk in the classic double knot design, these cufflinks are an inexpensive alternative to metal and enamel cufflinks. The elasticated connector allows for quick and easy arms through cuff - no fiddling! 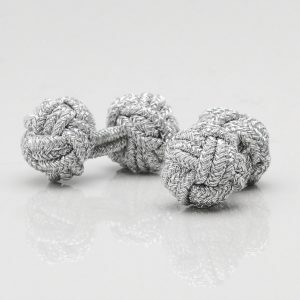 These silver knot cufflinks add a contemporary touch to any shirt. 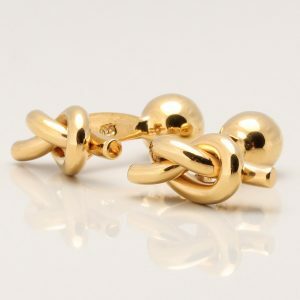 Handcrafted in silk in the classic double knot design, these cufflinks are an inexpensive alternative to metal and enamel cufflinks. The elasticated connector allows for quick and easy arms through cuff - no fiddling! 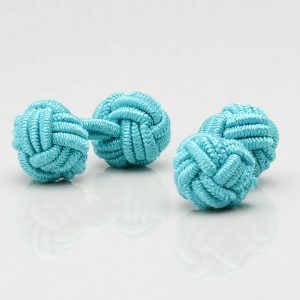 These turquoise blue knot cufflinks add a contemporary touch to any shirt. Handcrafted in silk in the classic double knot design, these cufflinks are an inexpensive alternative to metal and enamel cufflinks. The elasticated connector allows for quick and easy arms through cuff - no fiddling! 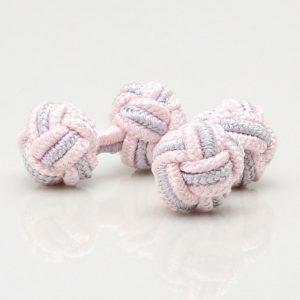 These turquoise, lilac & pink knot cufflinks add a contemporary touch to any shirt. 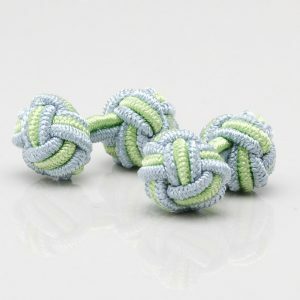 Three colours combine in this classic double knot design. 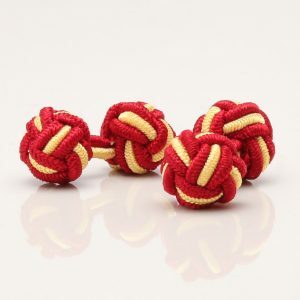 These silk knot cufflinks are handcrafted to a high quality and are an inexpensive alternative to metal and enamel cufflinks. Elasticated connector allows for quick and easy arms through cuff - no fiddling!